In Thailand between 2007 and 2017, there were 9,574 fatal drownings involving children un­der 15, which averages to about 957 children per year or a shock­ing three children per day. The ceremony brought everyone together in celebration. The number of fatal drownings is reportedly highest during the months-long Thai school holidays. Most drownings occur in rivers or ponds near children’s homes and are often made more disastrous by a non-swimmer try­ing to save another. 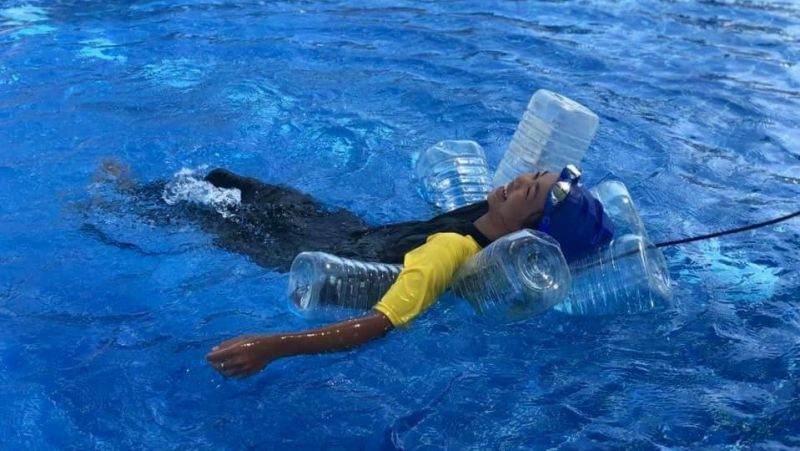 Swimming is not taught in Thai schools. This serious issue has long re­quired a community response. Fortunately, a range of community groups have risen to the challenge. Their collaborative work is the begin­ning of what needs to be not only a Phuket response but a national response. 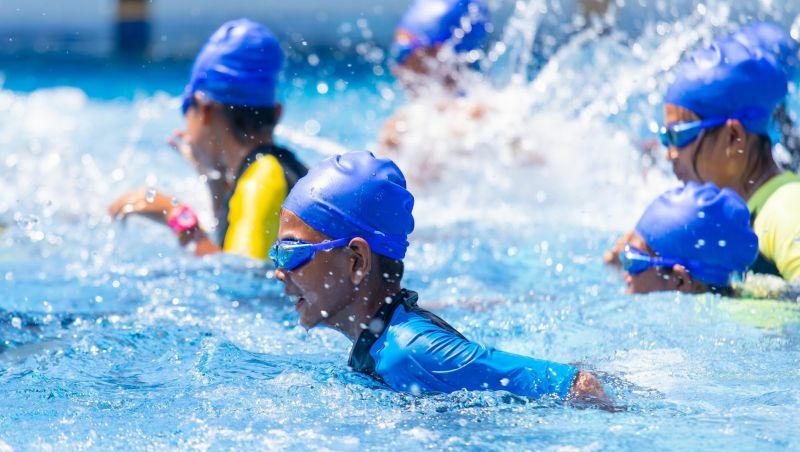 The Water Safety programme com­menced in 2015, led by Dr John Schorr of the Chiang Mai International Rotary Club and supported by the Safe Child Thailand Foundation. The programme uses the guidelines of the Royal Com­monwealth Life Saving programme and requires 15 hours of instruction over the course of 10 lessons. 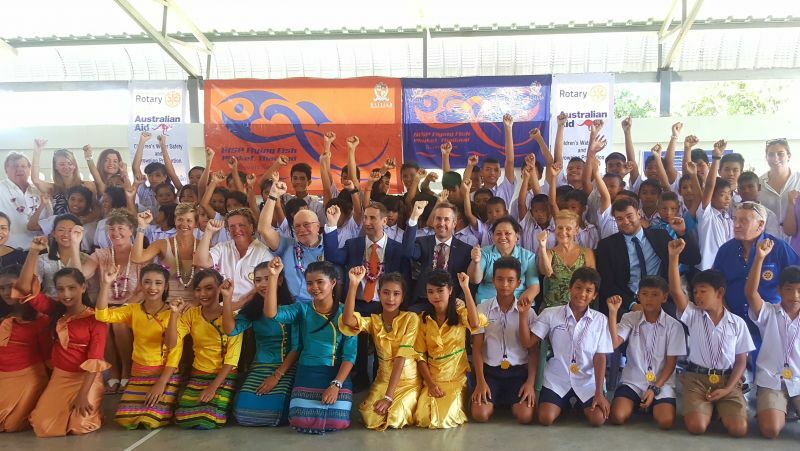 Having established the project in Chiang Mai municipal schools for all 9-year-olds, the Water Safety pro­gramme was extended to the Ban Sianamyen School in Patong with the support of the Rotary Club of Patong Beach. The programme is known as the Larry Amsden Swim Safe Programme, named after the revered former Presi­dent of the Rotary Club of Patong Beach who sadly passed away last year. After coordinating with the Asia Pacific Environmental Network (APEN) and arranging for instructor training with Oz Swim Aquatics, the Chiang Mai International Rotary Club successfully secured a Direct Aid Program grant from the Australian Department of For­eign Affairs and Trade which allowed the extension of the programme to the Banya Literacy Centre. 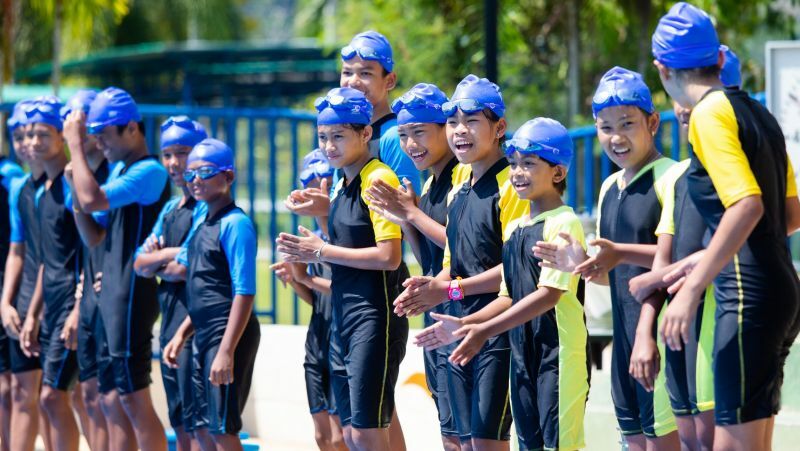 In January, 68 Myanmar children living in the various construction camps in Phuket, who now attend the Saint Euphrasia Banya Literacy Centre, nerv­ously entered the water, dressed in their new swimming costumes, at the British International School, Phuket (BISP) swimming pool. Like all non-swimmers, there was a mix of delight, trepidation and even fear. However, with the generous sup­port of the principal of the Secondary School, the BISP Aquatics Director and her team, teachers, students and seven volunteer parents, these students transformed from shy and nervous with a minimum level of personal safety in water to some showing some exceptional swimming ability, all over a 10-day pe­riod. What a remarkable effort it has been. To celebrate, a ceremony was held at the Banya Centre on Feb 28. The Austral­ian Consul General, Mr Craig Ferguson, was greeted by a fancy dress junior kangaroo and fêted by students dancing and singing the three national anthems (Thailand, Myanmar and Australia). Each student was presented with a medal and certificate by Dr Schorr and Mr Ferguson. The ceremony brought together all the various interest groups and was a time for celebration of a won­derful story with a real safety outcome. Dr Peter W Harris is the APEN Chair. APEN, originally established in Aus­tralia and now established in Thailand, aims to contribute to building sustaina­ble communities, including water, waste, energy and biodiversity, with a strong commitment to social justice.